Marvel Avengers: Battle for Earth - for Xbox 360 Kinect and Wii U, out Autumn 2012. The Skrulls have landed and now it is up to you to embody your favorite Marvel super heroes and defeat epic enemies during the Secret Invasion. Unleash your inner superhero in Marvel Avengers: Battle for Earth! Marvel Avengers: Battle for Earth features 20 different characters, including Avengers such as Iron Man, Hulk, Captain America and Thor, as well as other fan-favorite Super Heroes and Super Villains from the Marvel Universe. 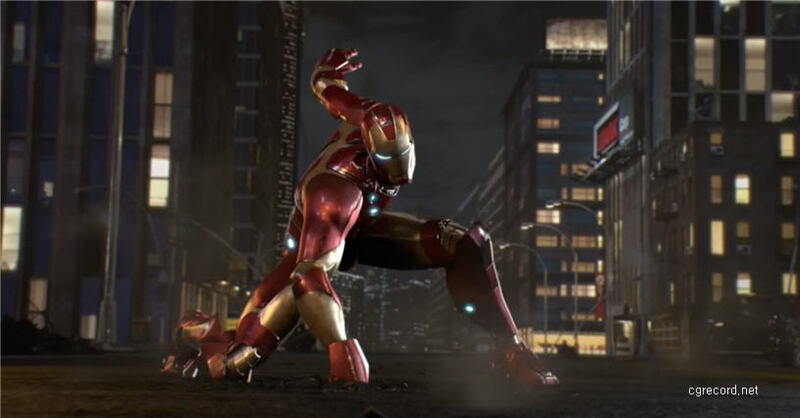 Marvel Avengers: Battle for Earth will be released this Autumn for the Microsoft Kinect for Xbox 360 and Nintendo Wii U.